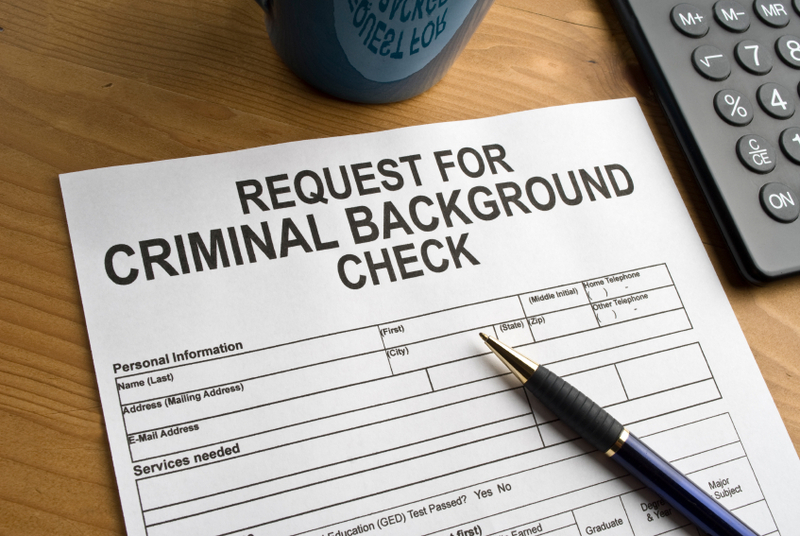 It is often difficult, especially for small businesses, to find the time or resources to conduct a thorough background investigation of a potential employee. Let us help you avoid possible "problem" employees that could potentially cost you thousands later by conducting a background investigation and an investigation of that resume. Avoiding potential problems is also of prime concern to landlords/property owners. Having potential renters sufficiently vetted prior to a rental agreement could save thousands, even tens of thousands, in property damage and legal fees for eviction litigation. How about potential personal relationships? In today's world, people are getting less forthcoming with their true histories, especially on dating websites. You want to give the person your trust, but you also want to verify they are who they say they are. We can help. Theft, embezzlement, and sabotage committed by disgruntled employees cost American businesses hundreds of millions of dollars every year. 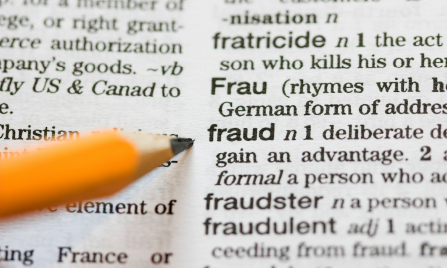 Fraud, such as insurance fraud and false worker's compensation and disability claims cost billions. Small businesses in our area, especially in light of the current economy, simply cannot afford to be victims of such dishonest acts. We can investigate as a third party, uncovering the problem as well as helping you avoid false accusations of retaliation that suspected employees level at employers. If you are involved in a lawsuit, or are criminally accused, you may need an extra set of eyes and ears to help your case. Many times, an attorney uses a private investigator to conduct interviews and find evidence that would otherwise go unnoticed to help your case. As Washington is a no-fault divorce state, marital property is normally split evenly between parties. You need to know you are getting your half and the other party is not hiding assets. Sometimes one party squanders away the marital assets, such as running up huge debts without the knowledge of their spouse. It may be necessary to find evidence of this to show the court the other party is not entitled to half of the remaining assets. How do we get to a divorce investigation in the first place? You may suspect your spouse is being unfaithful, or is spending your money without your knowledge or permission. 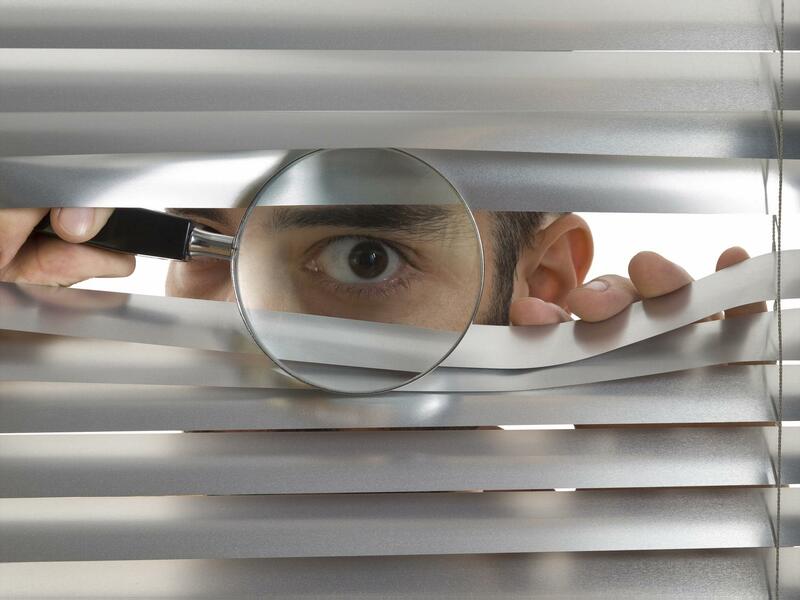 A private investigator can help you confirm your suspicions, or put your mind at ease, and gather any necessary evidence. You may be concerned for the safety of your kids when they are in the care of their other parent, or you may be fighting for custody. 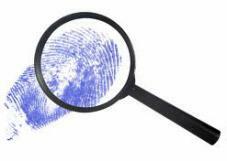 We can investigate if your children are endangered by the other parent's behavior, lifestyle, or living conditions. We can also gather evidence to help bolster your case for petitioning the court to award you custody. Often cases are drawn out, or part or all of the case is thrown out, simply because of faulty service of court paperwork on opposing parties. Mistakes such as this can cost hundreds or even thousands in added legal fees. 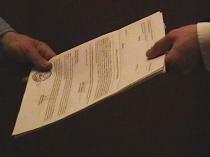 We can help with proper service of legal papers.